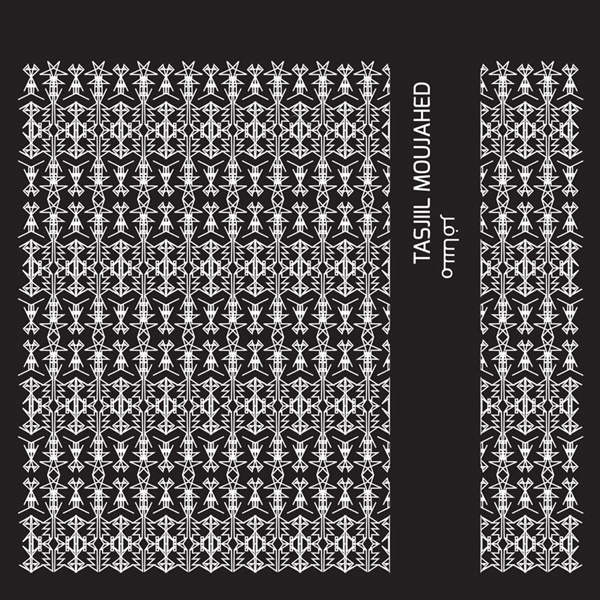 Hailing from Beirut, Lebanon, SARY MOUSSA aka RADIOKVM is a self-taught electronic musician. Constantly busy absorbing, analyzing and trying to reproduce in his own manner the ambient sounds surrounding him, he started taking music lessons as a kid, but soon found out that experimentation, e-learning, reading and trial and error processes were a lot more efficient and interesting. He was into making electronic music, and no one around him knew what a synth, a filter or a drum machine were! Moussa grew up listening to rock and jazz, before delving headlong into electronica. He started crafting his own melodies under the moniker radiokvm in 2008. 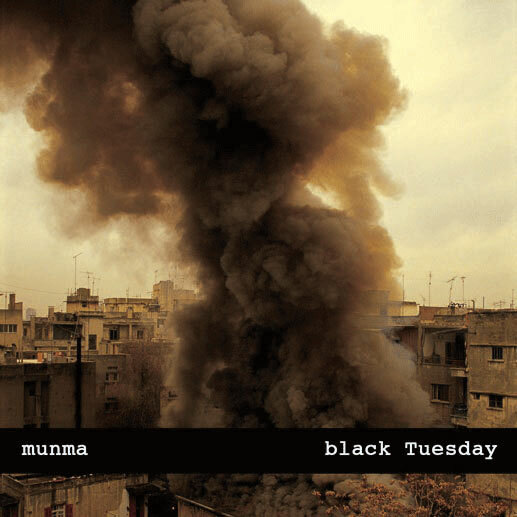 He collaborated closely with Lebanese producer Okydoky, organizing live gigs and releasing a batch of demos; the two men became notorious on the live circuit of Beirut’s electronic scene. In later years, Moussa collaborated with Lebanese electronic producers Munma, Jad Atoui, and Liliane Chlela, releasing both remixes and original compositions for label compilations; he has also composed music for theatre and dance performances (Ali Chahrour’s ‘Fatmeh’), as well as soundtracks for short films. 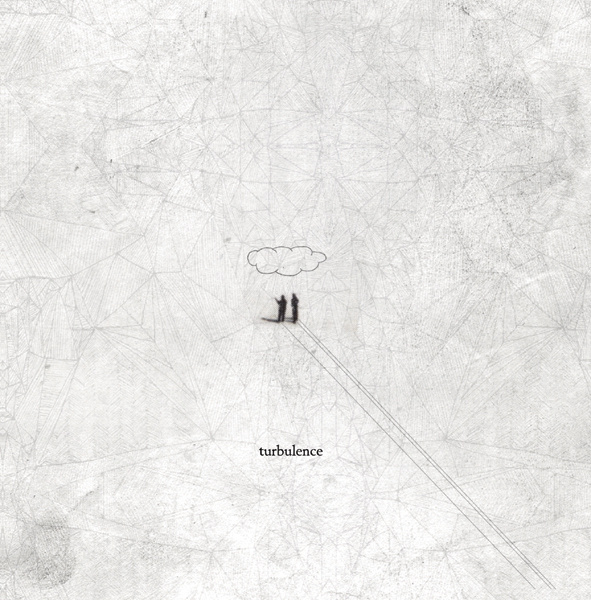 Born in Beirut in 1979, Rami el Sabbagh is a Lebanese video maker. He graduated from the Institute of Scenic and Audio-Visual Studies (IESAV), Saint Joseph University in Beirut in 2004. His videos include ‘C’est de ta faute, quelque part’ (It’s Somewhat Your Fault, 2003), ‘2mg of Rotten Blood on Pure White Snow’, and ‘The Last Hero’ (2012). He is also a VJ since 2005 and a DJ since 2006. Despite the traces and scars of numerous battles and confrontations, the city of Beirut manages to this day, as the song goes, to “shake itself up, dust itself off, and start all over again”… This constant state of rejuvenation is found in various walks of Lebanese life, but more so in the fields of art, and especially that of music. In a city famous from its happy blending of cultures and influences, Lebanese bands also operate a mixture of genres: Soapkills’ explosive cocktail of traditional Arabic music and electro has made them the best-known duo of the Middle Eastern Underground, and one of its finest exports. Their first album, Bater, features outstanding contributions from local jazz musicians Rabih Mroué (flute) and Walid Sadek (trumpet). The Soapkills’ main man, Zeid Hamdan, is also a towering presence on the rock scene, as guitar player with the New Government. The latter are the true dandies of the Lebanese rock scene. Coming from different musical backgrounds, the perfect synergy these five musicians create has already resulted in the New Government Strikes album, which combines great melodies and subtlety with punk energy and style. Flashes of British ‘60s psychedelia (Kinks, Small Faces) abound, interspersed with modern flourishes. In another corner of the rock ‘front’, stand the Scrambled Eggs. By far one of the most interesting alternative rock bands operating in Beirut today, the Scrambled Eggs’ music is dark, strange and fascinating, and provides the perfect soundtrack to post-war Beirut. Over the course of 3 albums, and then some, the band has managed to create its own distinctive sound, a fine mesh of guitars and noises, pushing to the extreme the search for harmony in chaos. Jawad Nawfal knows a great deal about the fine line(s) between harmony and chaos. 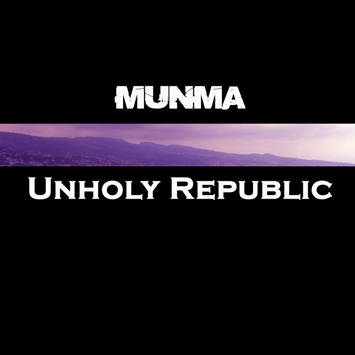 Not content with his status as Beirut’s first and foremost Drum&Bass/HardTech DJ, he has created an alter-ego for his more ‘restrained’ musical ventures, under the moniker Munma. The band’s first release, 34 Days, is a set of 6 electro-ambient tracks, featuring minimal beats, ominous vocal samples, and a rich tapestry of interlocking, layered sounds. 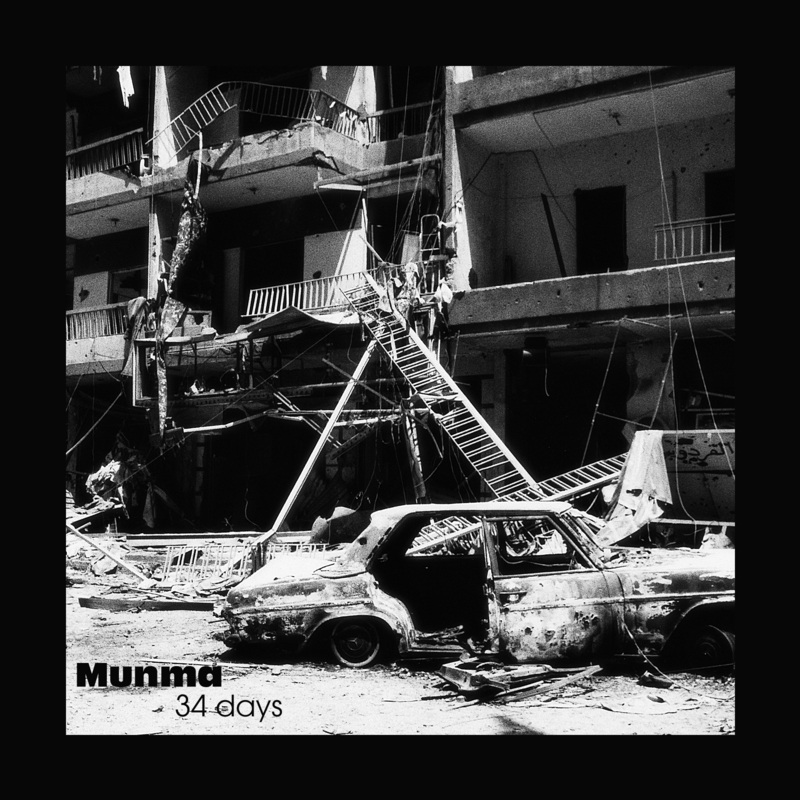 34 Days recalls the ethereal, hushed moods of Warp label artists such as Boards of Canada and Aphex Twin at their ambient best; with an oriental twist, added for good measure. 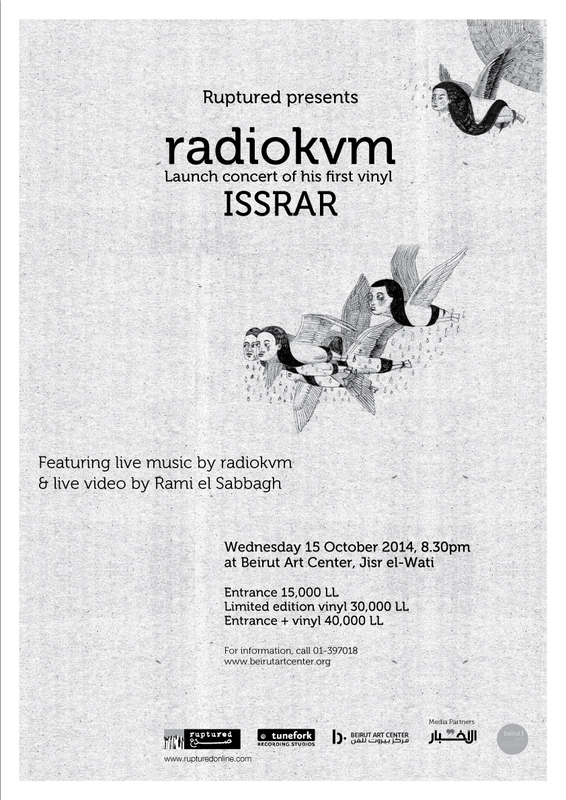 Last but not least, Beirut’s rap scene is filled with various luminaries: Ashekman, RGB, Kitayoun, Katibe Khamse, and of course Rayess Bek… Wael Kodeih (aka Rayess Bek) single-handedly created the Lebanese rap scene in the ‘90s with his band Aks’ser. They’ve been growing ever since, and released their first full-fledged album on major label EMI in 2006. Wael’s solo project Rayess Bek has allowed him to deal with more serious issues; he raps about social, economical and political problems: the corrupt government of his country, a society on the brink of collapse, and disoriented youth.